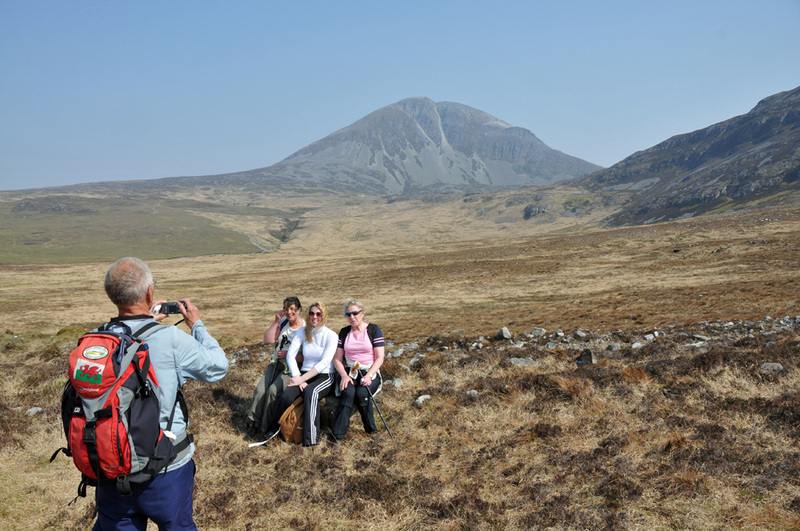 Brian from Wales, a regular on the Islay walking week, takes a picture of three Ilich (Ileach is a person from Islay, Ilich is the plural) in front of Beinn an Oir on Jura. This entry was posted in Jura Excursion, Landscape, Repost, Sunny Weather and tagged Beinn an Oir, Jura by Armin Grewe. Bookmark the permalink.